Ancient Calendar & Pagan Holidays: July 27th: First Female Pharaoh | The Pagan & the Pen ~ An Online Magazine! Even though this is an Ancient Calendar Date that will also apply to all July 27th’s to come, I can’t help but to reflect on what is going on right now, as I write this. How far women have come and how far they still have to go. This makes me respect Queen Hatshepsut even more as this day is all about celebrating her day of birth. I wonder if Thutmose I and his wife, the Queen Ahmose, of Ancient Egypt, knew their daughter, Hatshepsut would end up being the very first Female Pharaoh? Her destiny didn’t start out that way, though. At first, she was the wife of Thutmose II. 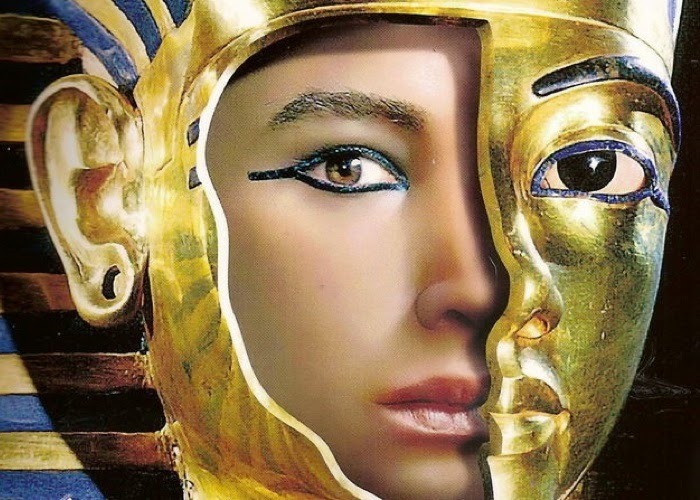 It was only after his death that she bravely and boldly declared herself Pharaoh during a time when there wasn’t even an Egyptian Hieroglyph or word describing or speaking of such. A person can’t help but think of how far we have come and owing that journey to women such as her. What thoughts shall Hatshepsut stir within your own mind as the Ancient Calendar celebrates her birthday?